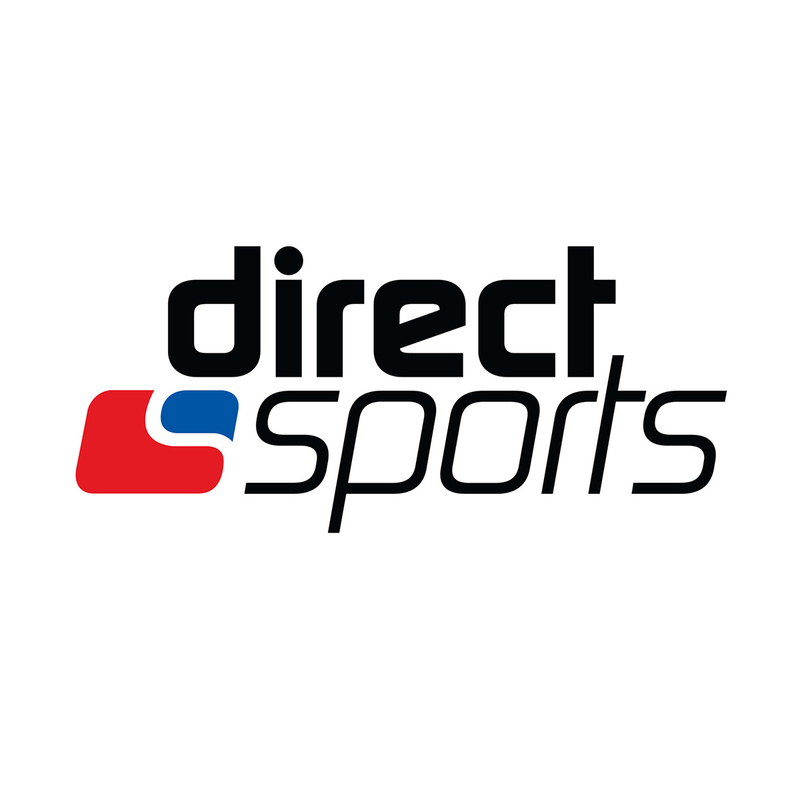 Direct Sports are a specialist online retailer for tennis, badminton, squash, running, hockey, outdoor and cycling equipment. We have built a reputation for providing exceptional service since we were founded in 2003, so much so we have become official online partners with the Lawn Tennis Association (LTA), the national governing body for tennis in Great Britain and Badminton England, the governing body for all things Badminton in England. Based in the North East of England, in state-of-the-art premises at the prestigious Wynyard Business Park, Direct Sports have invested heavily in computer systems and staff to ensure we provide unrivalled, hassle-free service. Many of our staff have sporting backgrounds and are enthusiastic about the products we stock so are able to help with all your product queries, while our stringing and warehouse staff are quick, efficient and precise.